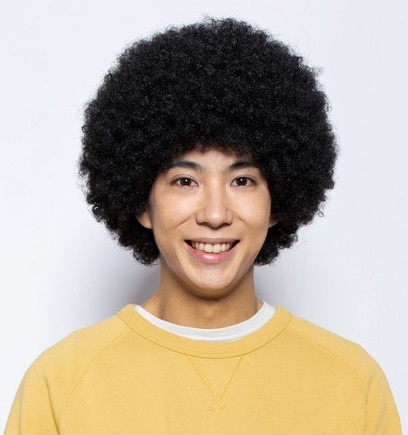 Hiroshi Tanaka (Kento Kaku) comes to Tokyo with a unique hairstyle that he was born with. He moves into a dormitory and finds a job. Based on manga series "Jokyo Afro Tanaka" by Masaharu Noritsuke (published from 2007 to 2010 in manga magazine Big Comic Spirits). Amber Apr 22 2019 6:44 pm Loooooooking forward ??? ?